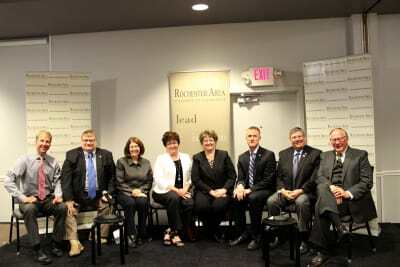 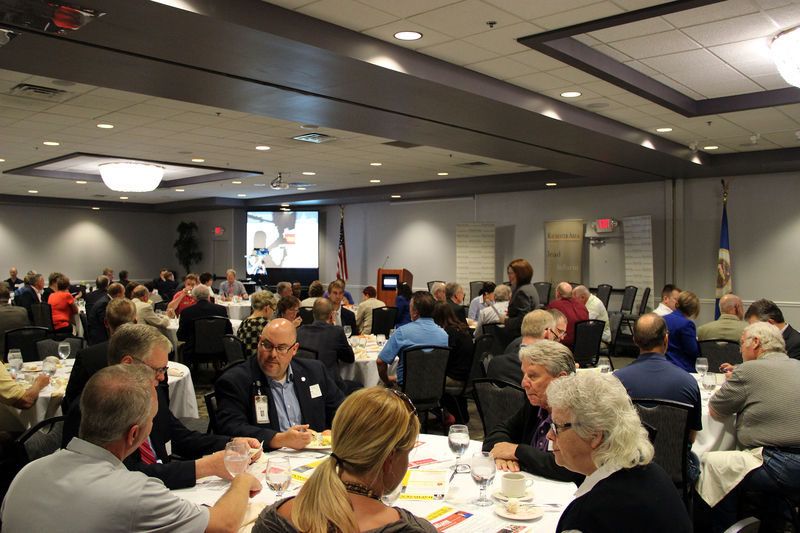 At the Legislative Preview, members have the opportunity to look forward to the session during a panel discussion with area legislators and legislative leadership. 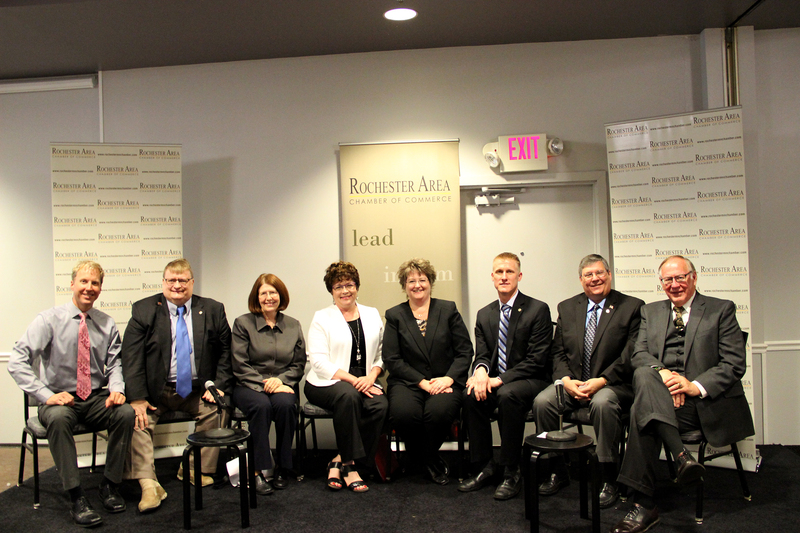 At the Legislative Recap, area legislators and legislative leadership take a look back at the session. Both sessions feature an audience of community and business leaders.